Without people, no economy. Consequently, man is always the purpose and the economy is only a means – and not the other way around. Clearly, organizations are about human resources. Effective and efficient use of physical and mental labour was always and still is a significant value. 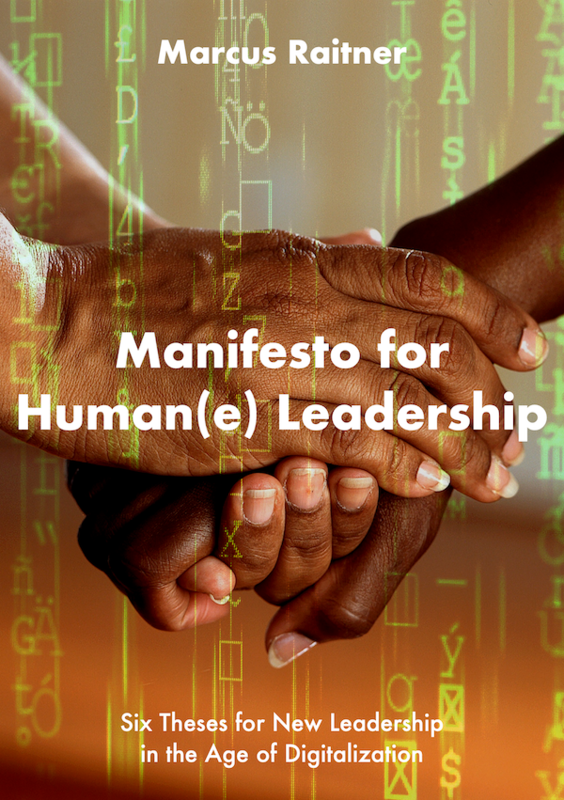 That is why, at the very end of the Manifesto for Human Leadership, there is also the explanation: “This means that the values below are also important, but we value the highlighted values above. In the 20th century, this professional management of manpower led to an enormous increase in productivity in manual work. In this respect, this management of human resources has a value. The most important, and indeed the truly unique, contribution of management in the 20th Century was the fifty-fold increase in the productivity of the manual worker in manufacturing. […] The most important contribution of management in the 21st century will be to increase knowledge worker productivity – hopefully by the same percentage. […] The methods, however, are totally different from those that increased the productivity of manual workers. Peter F. Drucker. Management Challenges for the 21st Century. HarperBusiness, 1999. But it is no longer enough to manage human resources. Both people and activities have changed dramatically over the last 50 years. Manual work has been and is becoming increasingly automated, and the proportion of knowledge work is steadily increasing. And people are no longer unskilled or low-skilled workers, but increasingly highly trained knowledge workers. Their manpower must also be used effectively, but the only ones who can and should decide what this means are the knowledge workers themselves. Even if employed full-time, fewer and fewer people are „subordinates“—even in fairly low-level jobs. Increasingly they are „knowledge workers.“ And knowledge workers are not subordinates; they are „associates.“ For, once beyond the apprentice stage, knowledge workers must know more about their job than their boss does—or else they are no good at all. In this sense, management is replaced by self-organization. The more important becomes leadership. And especially leadership with the purpose of self-leadership of people entrusted to it. The task of leadership is no longer to use standardized human resources profitably, but to create and maintain an ecosystem like a gardener. An ecosystem, in which people can develop their individual potential and use it for the purpose of the organization. 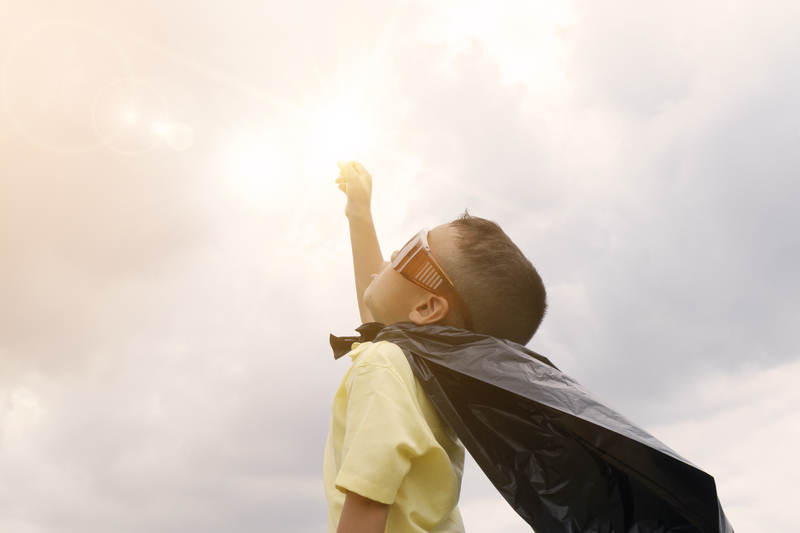 “Leadership is service – not a privilege. The service for the employee is to offer him or her the opportunity to develop himself or herself.” Bodo Janssen’s slogan led to impressive success at Upstalsboom in terms of employee satisfaction (plus 80%) or sickness rate (from 8% to 3%) on the on hand but also on the bottom line with a doubling of revenues within three years and a simultaneous increase in productivity (source: Upstalsboom). Value creation through valuing.